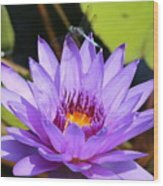 Thank you for the feature in Lilies - Lotuses! 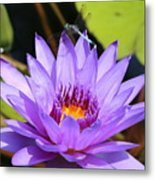 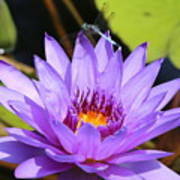 Love the color and clarity of the water lily. 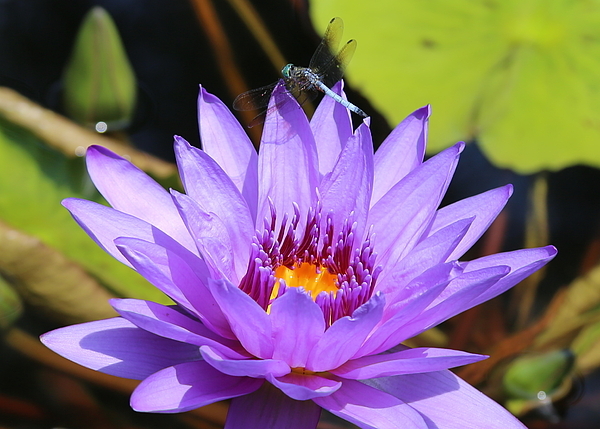 Great job capturing the dragonfly!